Not everyone gets the mayor and Sheila to cut their cake! 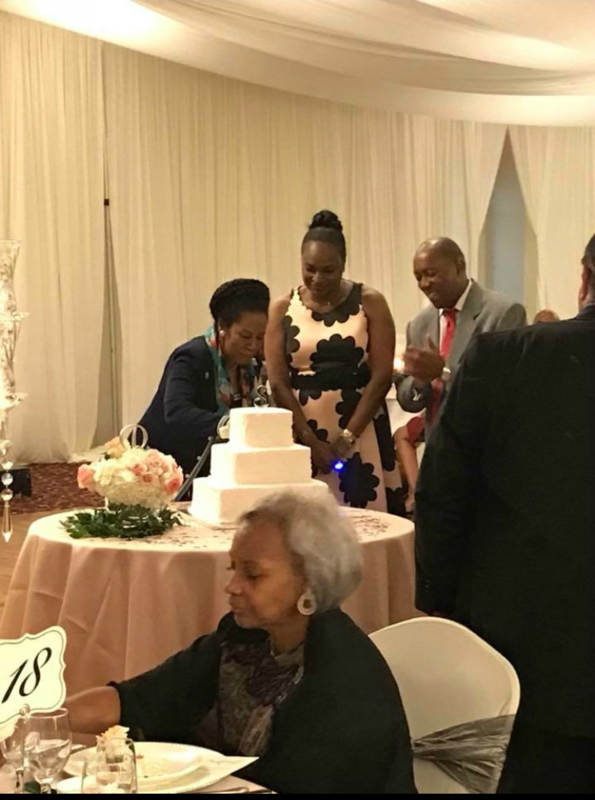 Our Vice President, Sadie Rucker, with Congresswoman Sheila Jackson Lee and Houston Mayor Sylvester Turner, at her birthday party, Friday, May 18. 2018. Happy birthday, Sadie, and thank you for all that you do for WCA!! 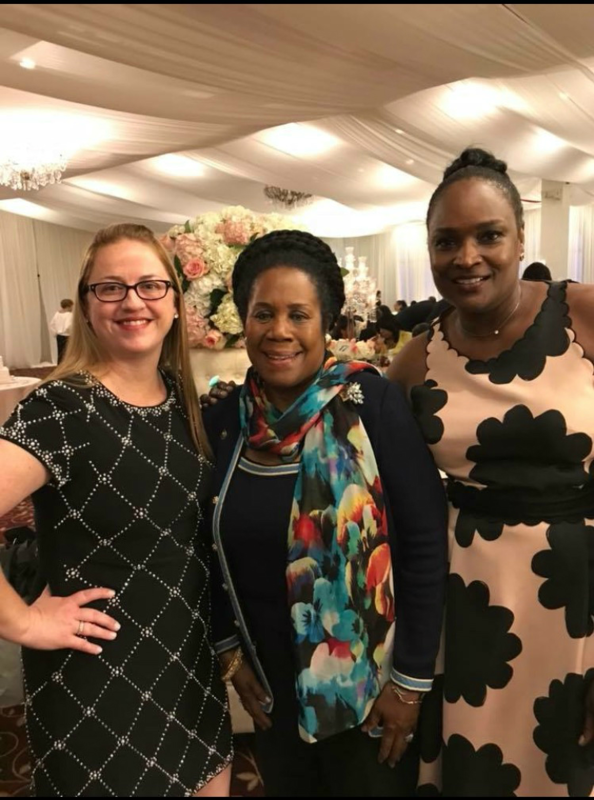 Immediate Past President and Treasurer, Dana Parker and Vice President Sadie Rucker with Congresswoman Sheila Jackson Lee, proud supporter of WCA! 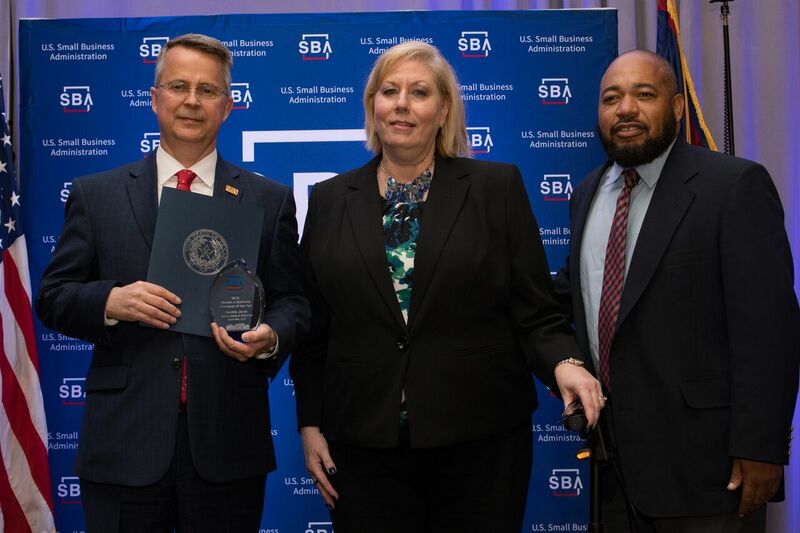 Receiving the U.S. Small Business Administration - Houston District - Women In Business - Champion of The Year-2018 Award. WCA showcases our members that have been featured in the media and updates on contracts and work in progress. Please submit your information to director@womencontractors.org. If a media update, please include publication or media outlet, date/time, and link (if available). If contract or work in progress, please include project information.